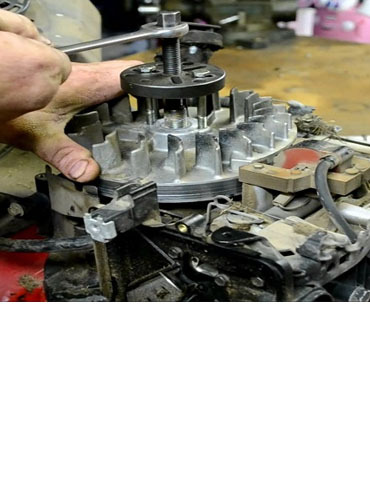 Maumee Bay Turf Center and their certified repair technicians can service any make and model of power equipment. We also offer pick-up and delivery. Call us today at 419.720.8873 for more information.